Score your Railers 6 PACK today! 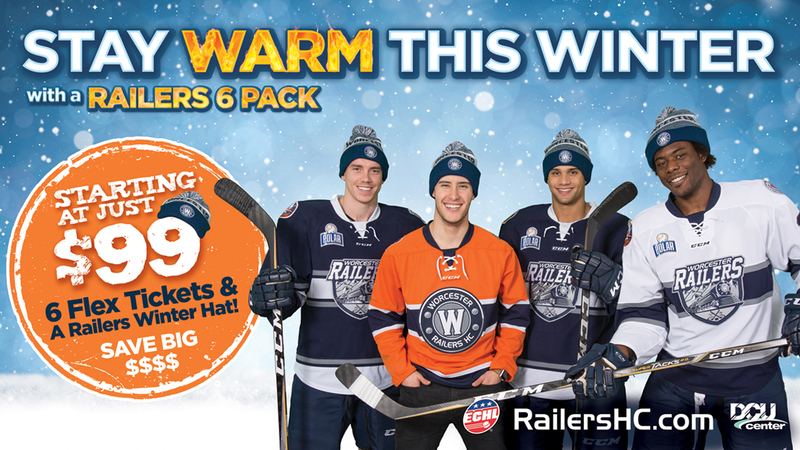 CALL 508-365-1750 or click HERE to score your Railers 6 PACK today! https://railershc.com/wp-content/uploads/2018/11/WOR111918D_1152x648.jpg 648 1152 admin /_media/logo082018.png admin2018-11-23 09:18:022018-11-23 11:06:13Score your Railers 6 PACK today!